Lincat's medium duty ovens and ranges offer both powerful performance and value for money. 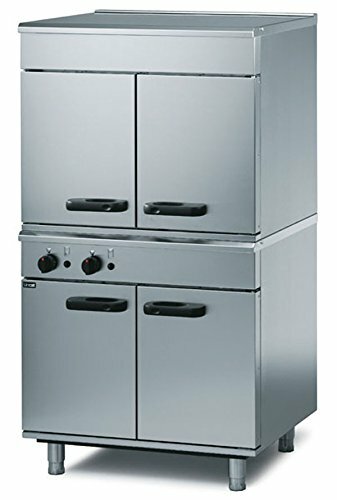 The range comprises a six burner range, and two general purpose ovens, one of which is double stacked. All are gas models.